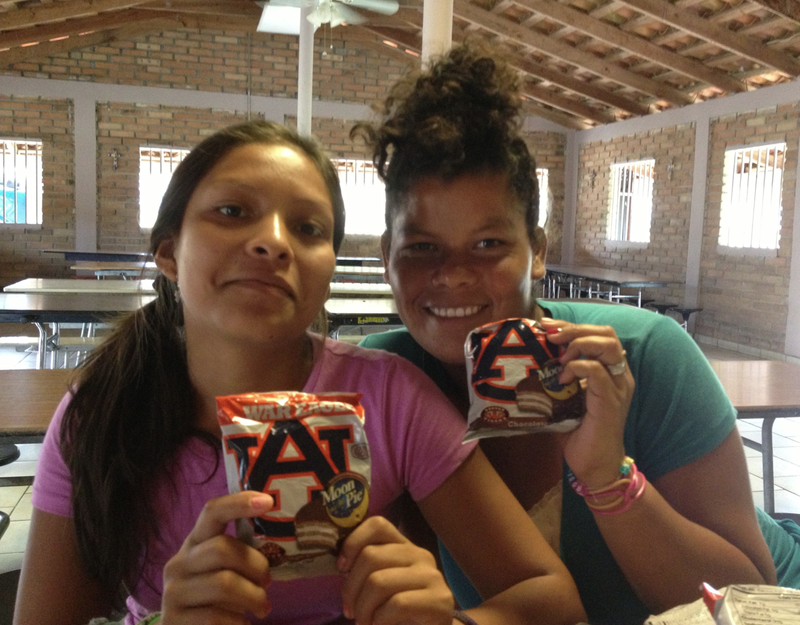 Auburn grad Andi Longest, best we can tell, is currently on a mission trip to Honduras. She’s working with orphans. She found a beat-up 1980s Auburn bass drum in the orphanage’s storage room. And that’s the story behind one of our favorite headlines of all time. Might write a children’s book about it. We also could have gone with ‘Honduran orphans eat Auburn Moon Pies.’ ‘Cause that happened, too. You can keep up with Andi’s adventures here. 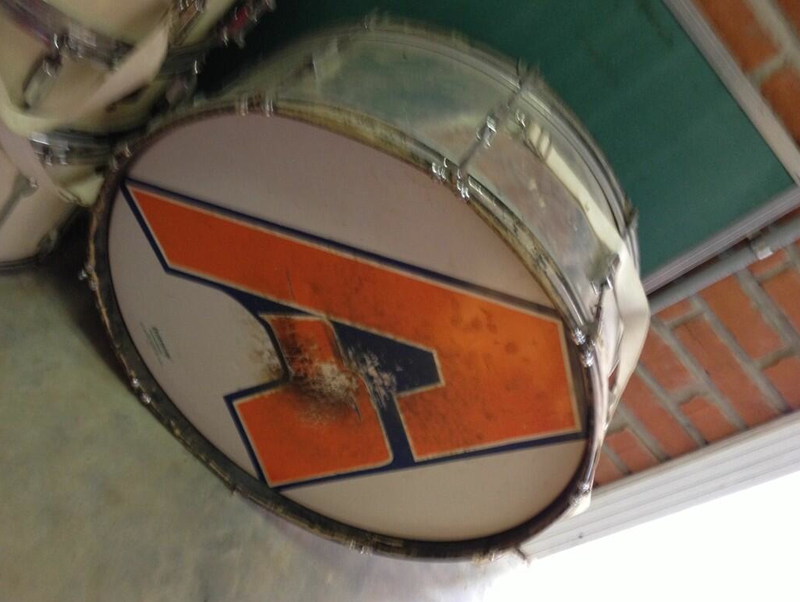 You can read about Auburn’s most famous old bass drum here. Related: South Korean grade schoolers predict huge Auburn win in BCS Title game.